It’s the end of the year, and all of your hard work is paying off! 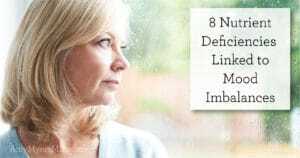 You’ve lost weight, gotten rid of gut infections like Candida and SIBO, and recovered from joint pain and fatigue. After making these big strides with your health, don’t let the holidays derail you. Keep that momentum going into the New Year! Your gut is the foundation of your health. If your gut is healthy, that’s a pretty good indication that you’re healthy overall. It interacts with the outside world every day–each time you eat, your gut is responsible for taking in nutrients and keeping out foreign substances. 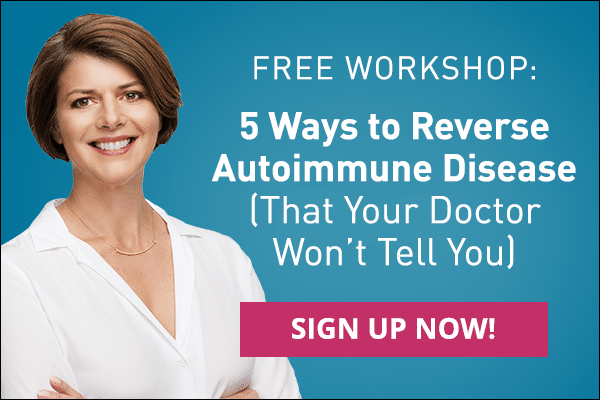 It’s possible for your gut to become too permeable, or “leaky.” When this happens, things like bacteria, parasites, and undigested food enter your bloodstream and challenge your immune system, causing inflammation. So many holiday festivities center around food, and unless you’re hosting, you won’t have much say over what’s being served. You might not be able to convince your family to leave butter out of a recipe, but you can bring a dish that you know you can eat. Indulge in something sweet, like a gluten-free cookie or these Peppermint Brownie Bites. Experiment with new recipes and show your loved ones that gluten-free, dairy-free cooking can be delicious. 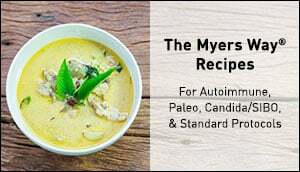 If you have an autoimmune disease, most of the recipes on my blog are compliant with an autoimmune Paleo (AIP) diet, or can be easily adapted. 2. Be mindful of sugar, starch, and alcohol. 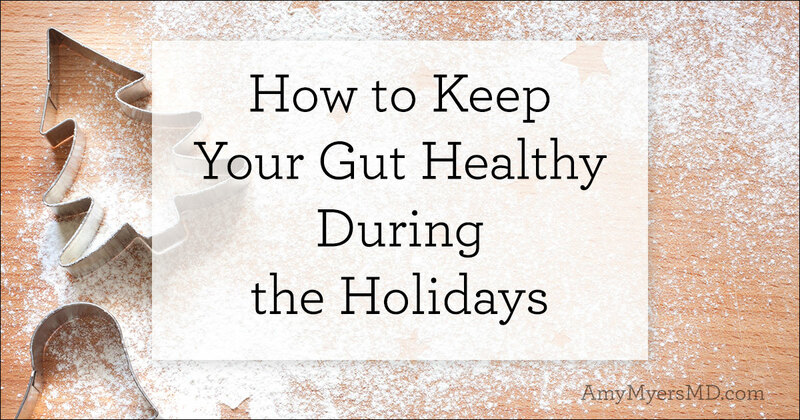 It’s very easy for your gut to get out of balance during the holidays. The stress and change in schedule can leave you open to infections like Candida overgrowth and SIBO. These microorganisms in your gut thrive on sugar, so know your limits. Overindulging on sweets and alcohol can add fuel to the fire. If you’re prone to these types of infections, you may want to consider supplementing with candisol and Caprylic acid prophylactically. They are both made from plant enzymes that have natural antimicrobial properties, which is an added bonus during flu season. 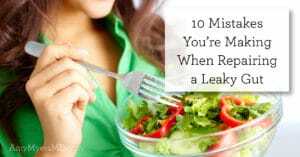 Obviously this is not an excuse to go overboard–just a healthy way to protect yourself during a time when stress and diet changes can easily upset the balance of your gut. 3. Know your absolute “no no” foods. On The Myers Way you identified your absolute “no no” foods: the foods you are sensitive to. 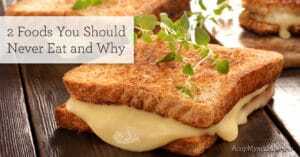 There is no “only on holidays” rule when it comes to food sensitivities. You may feel guilty saying no when someone offers you a bite of their made-from-scratch pie, but remember that antibodies to foods like gluten can stay in your body for months! 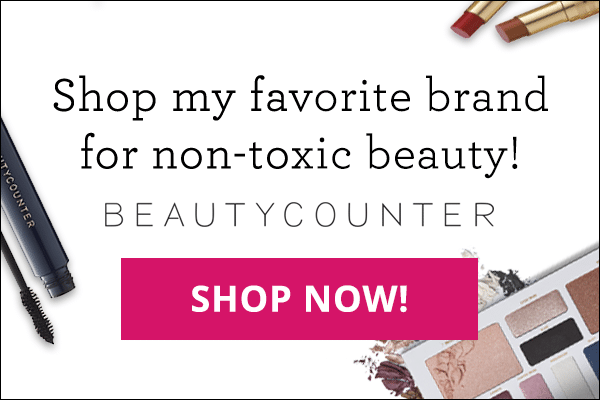 Know your “no no” foods and have some backups. Try this Vegan Pumpkin Ice Cream or Spiced Apple Pumpkin Butter for a sweet seasonal dessert that’s approved on The Myers Way. Make a plan to keep your gut healthy during the holidays. Be prepared, and don’t let stress disrupt your efforts! You’ve already accomplished so much with your health. Keep up the good work and start the New Year off right.